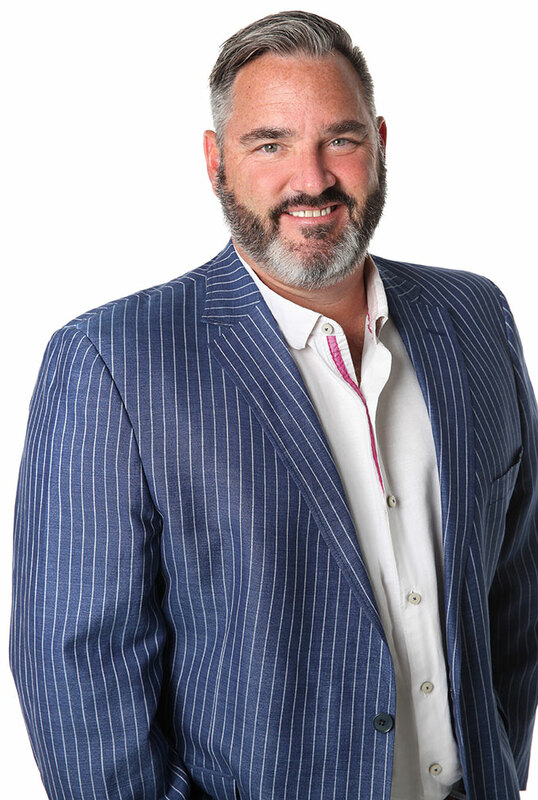 As a Londoner and strong community advocate, Dave Moore is proud to be co-founder of the Brandon Prust Foundation. A longtime friend and mentor to Brandon, Dave initiated the idea of starting their own charity in 2011. Since then, the pair has raised over $400,000 across two golf tournaments to support children battling difficult health challenges. After running his own successful landscape-design-build company, Dave joined Clintar London as an owner in 2001, bringing a strong operations background and hands-on management style. He graduated from Fanshawe College’s Landscape Design program in 1994 and became a Certified Horticulture Technician in 2004. 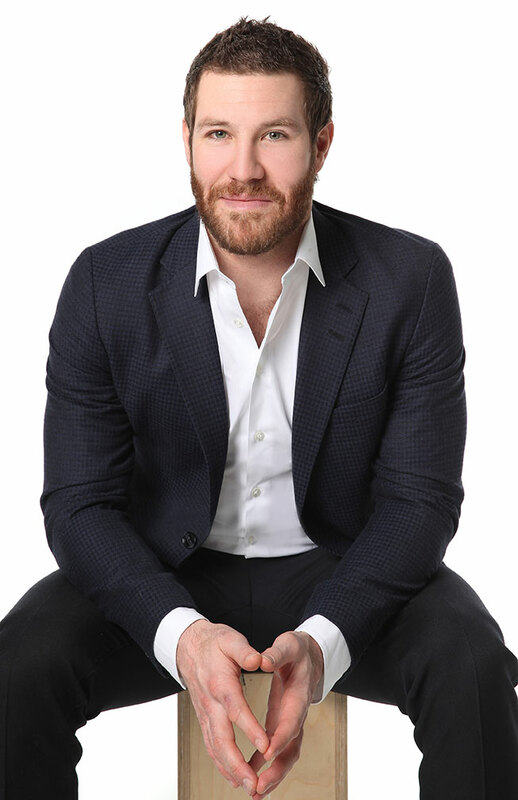 Born in raised in London, Ontario, Brandon Prust has both family ties and career ties to the Forest City. Prior to being drafted to the Calgary Flames in 2004, Prust played three seasons of OHL hockey for the London Knights, winning a Memorial Cup in 2005. From there, Prust’s professional hockey career has taken him from Calgary, to Phoenix, to New York, to Montréal, and, most recently, to Vancouver. It was back when Prust was a player for the Knights that he realized his passion to support sick kids. The team would visit the Children’s Hospital at Christmas and bring gifts, an annual gesture that inspired him to do more. After overwhelming support from the first two golf tournaments, he’s excited about what’s next for the young charity.